CD メタポップ (Metapop) (17 temas). Incluye libreto de 16 páginas, letras y descarga digital. 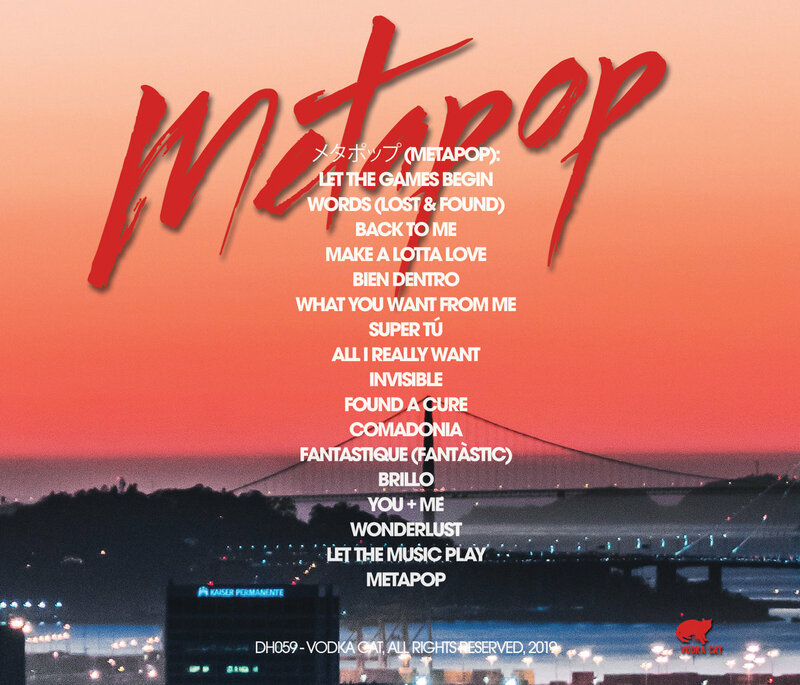 Firmado y dedicado / メタポップ (Metapop) CD (17 tracks). Includes 16-page booklet, lyrics and download. Signed and dedicated. Includes unlimited streaming of メタポップ (Metapop) via the free Bandcamp app, plus high-quality download in MP3, FLAC and more. Edición caja super limitada de メタポップ (Metapop). 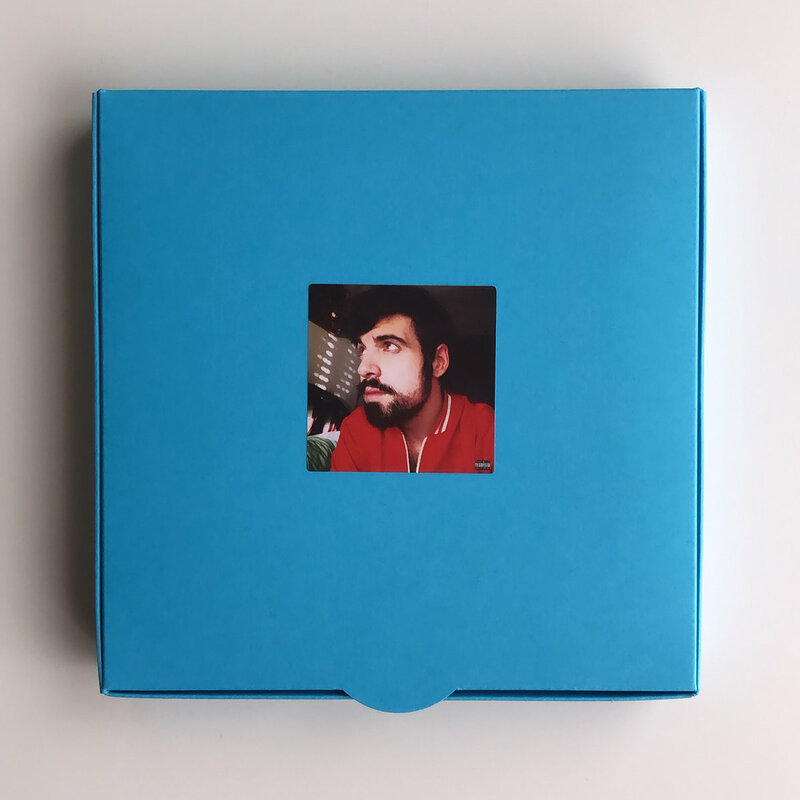 Incluye 1 caja (azul), CD メタポップ (Metapop) (17 temas) con libreto de 16 páginas, letras y descarga digital y USB 8GB pop fries con todo en formato WAV (calidad CD) y MP3 y videoclips y visuales. ¡Con pegatinas extra en el interior! Firmado y dedicado / Super limited メタポップ (Metapop) box. 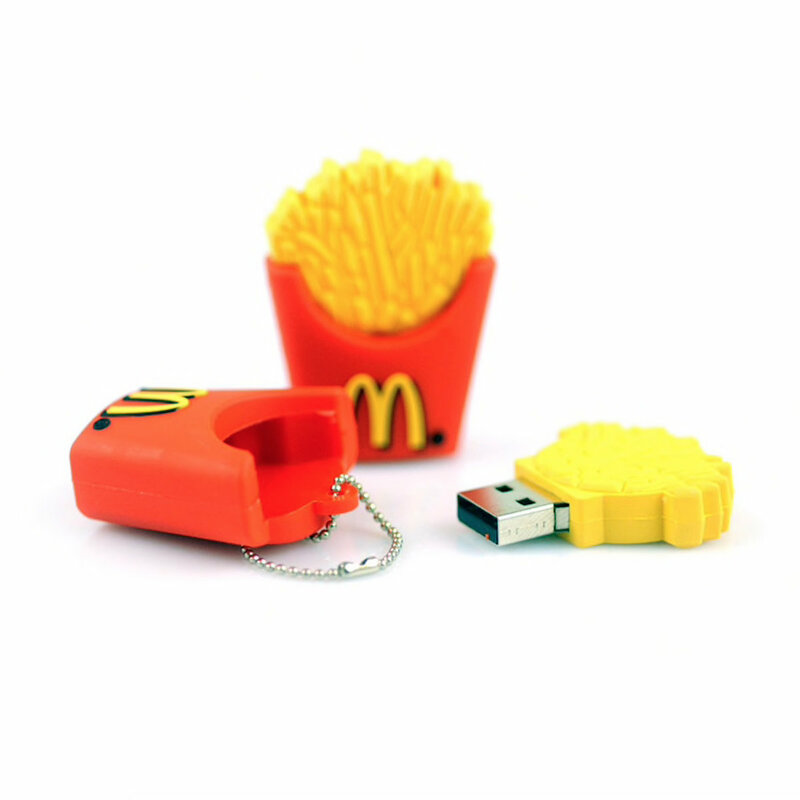 Includes 1 box (blue), メタポップ (Metapop) CD (17 tracks) with 16-page booklet, lyrics and download and 8GB pop fries USB with all in WAV format (CD quality) and MP3 plus music videos and visuals. Comes with extra stickers inside! Signed and dedicated. I’ve always seen music as a way to understand the world. In the last few months I’ve faced some extreme and rough moments that have made me reevaluate what I believe in life and a lot of things I took for granted. In this journey, music has helped me coping, forgiving and surviving. As always, these are my stories - but this time is more than that: they are my heart and soul. This is life. This is METAPOP. 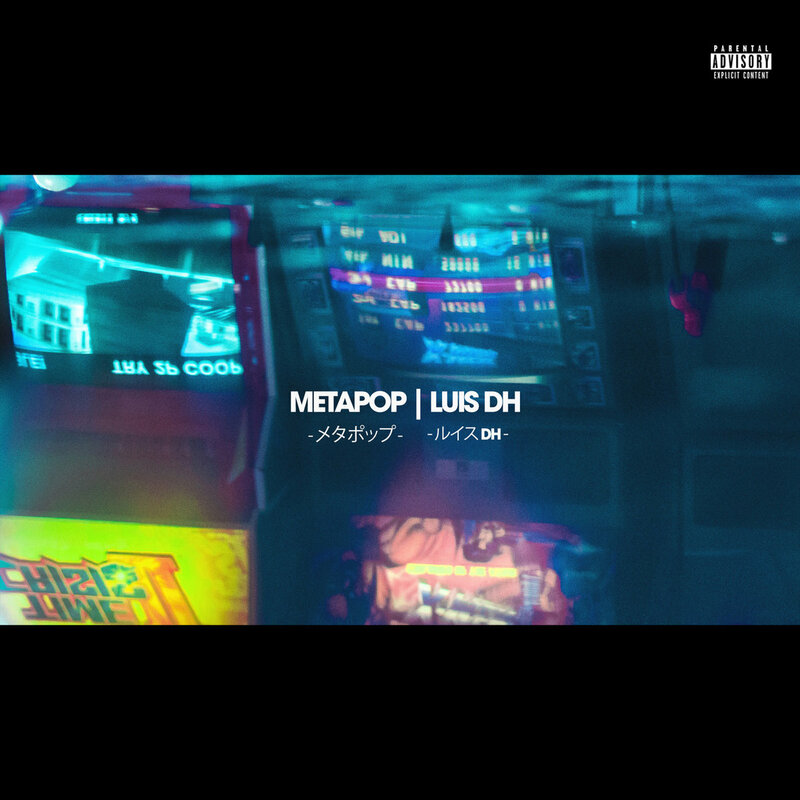 メタポップ (METAPOP) is released on April 12 2019 on digital, streaming & Limited Edition Box (via www.luisdh.com) for Record Store Day 2019. 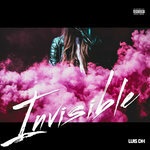 The new album is an ambitious and personal body of work featuring, for the first time, 17 songs with lyrics in English, Spanish, Catalan and French. 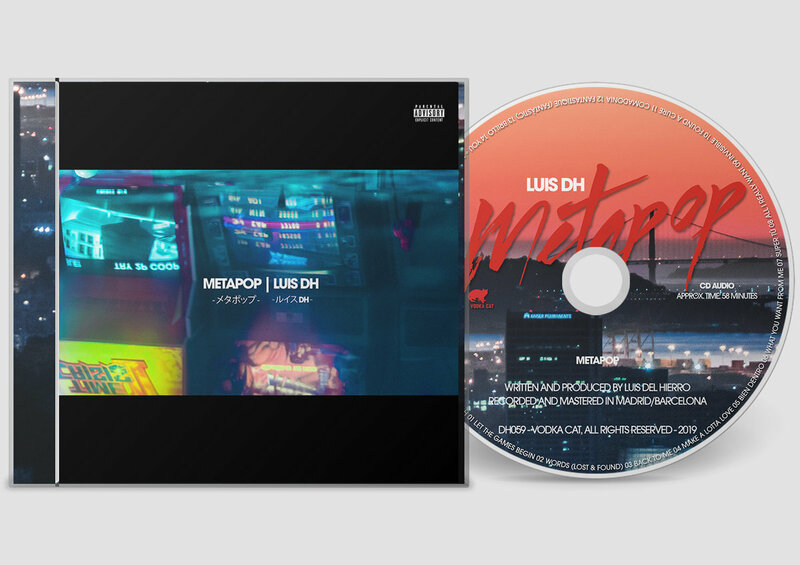 メタポップ (METAPOP) was written, recorded and mixed in Madrid and Barcelona between December 2018 and March 2019. For the very first time, too, Luis DH combines alternative pop with dance music, synthwave, house, acoustics, R&B, chill & trap and even J-Pop, creating an emotional and personal palette of sounds and moods. A limited edition Collector's Edition Pop Box is also released to celebrate Record Store Day. 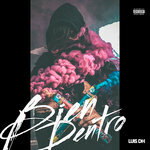 Luis DH (Luis Del Hierro, born in Madrid, Spain) has released 8 independent studio albums and scored three International Indie #1s (Euro Indie Music Chart) with his singles "As If", "Stardust" and "Xtar". In 2018 he celebrated 10 years of music with his song collection "Popnography: Hits Don't Lie (Songs 2008-2018)" and released "Afterlife", a mini album that also serves as a soundtrack for his debut novel, "Change" (coming in 2019). 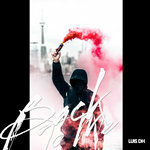 This new adventure combines, for the very first time in his 10-year career, music and visuals with a long-form written story about inner conflict and extreme situations. His brand new studio album, "メタポップ (Metapop)", is out in April 2019.